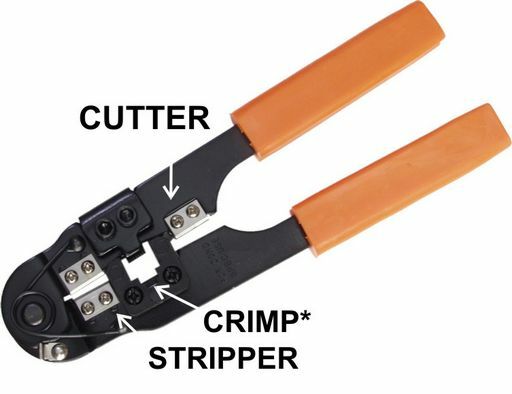 Professional crimping tool. All metal construction with stripping blades & spring load lever action. Section 7 PLUGS & SOCKETS for crimp plugs.